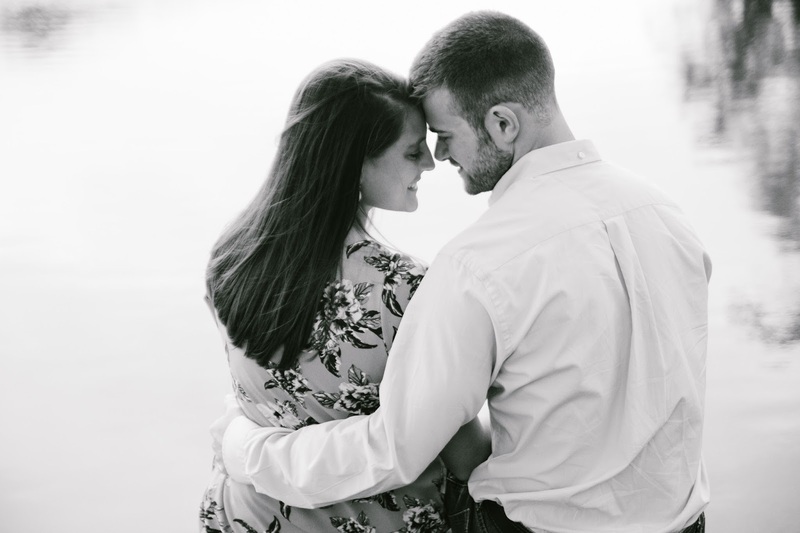 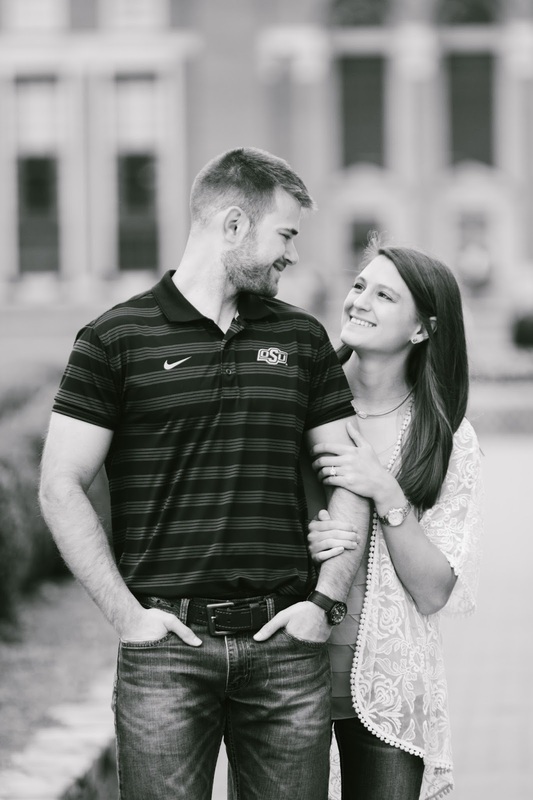 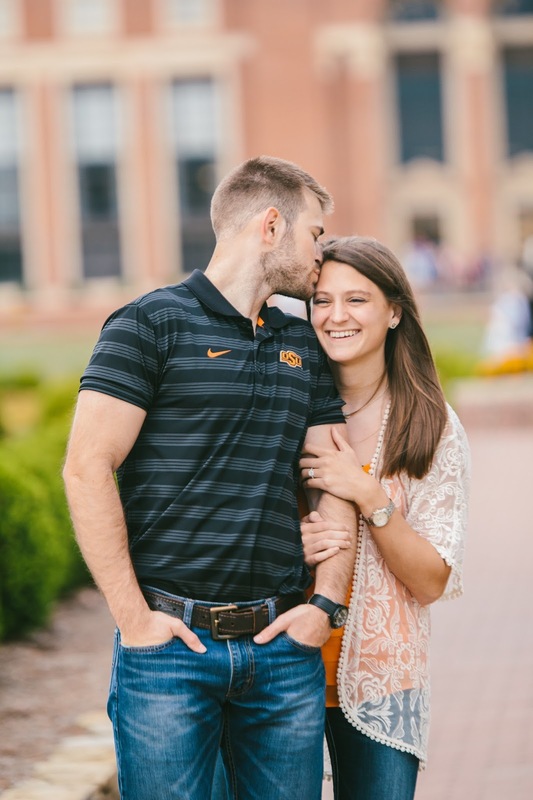 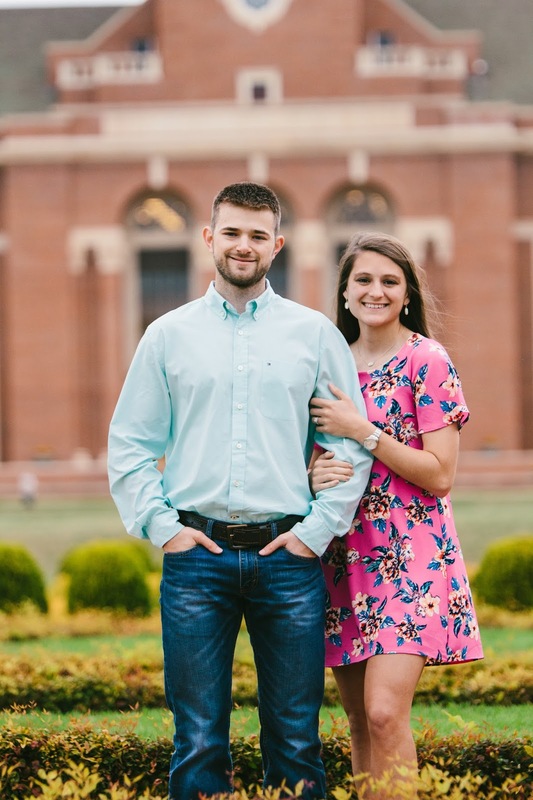 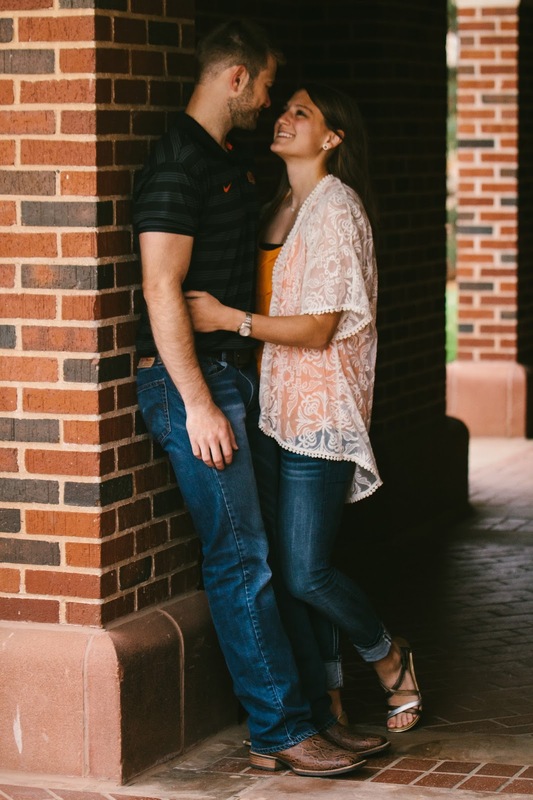 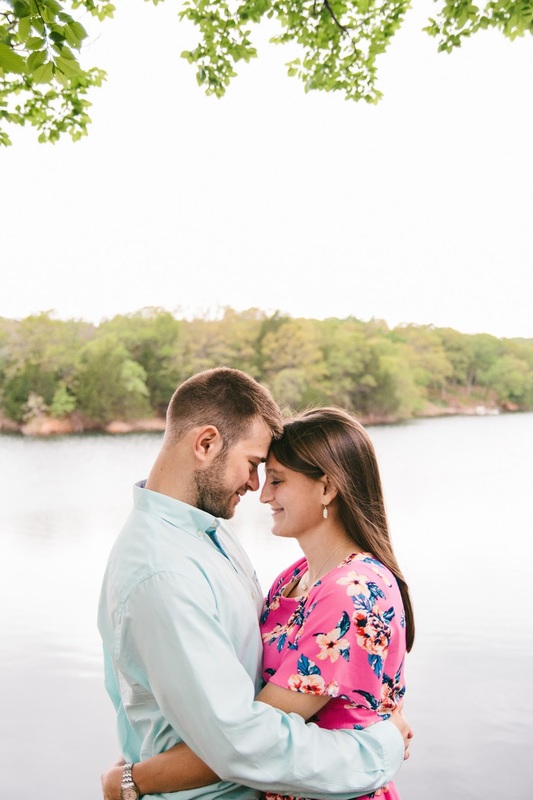 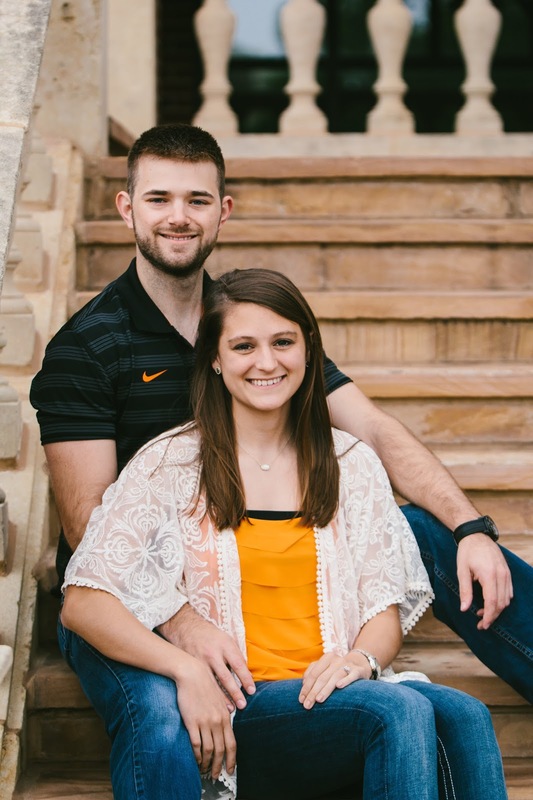 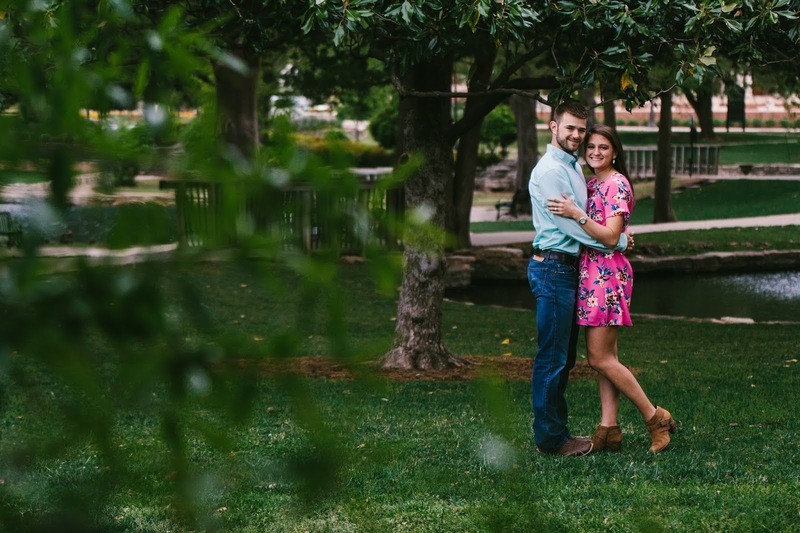 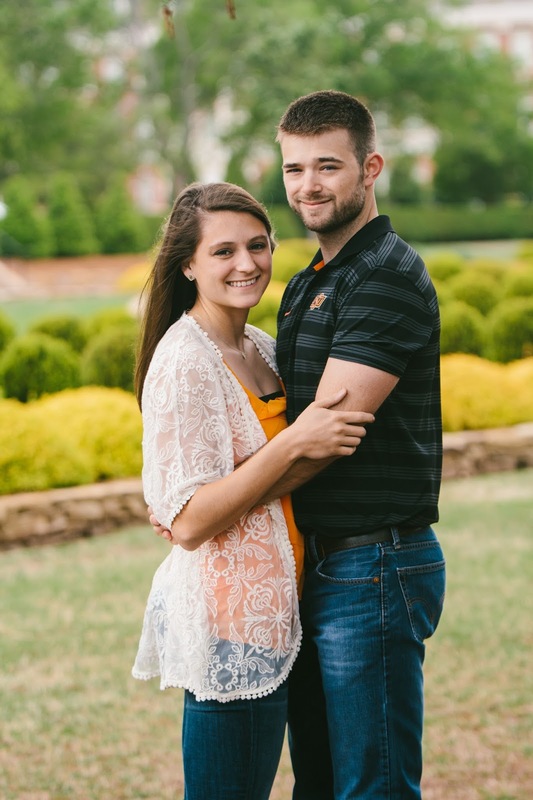 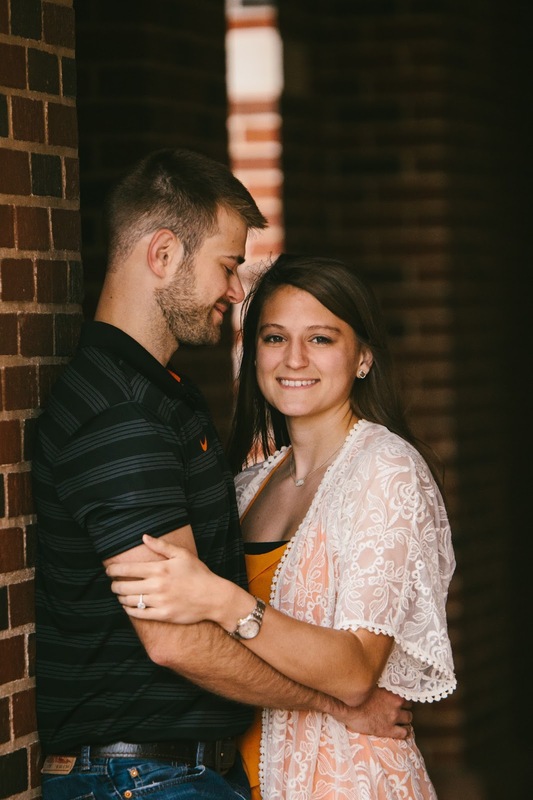 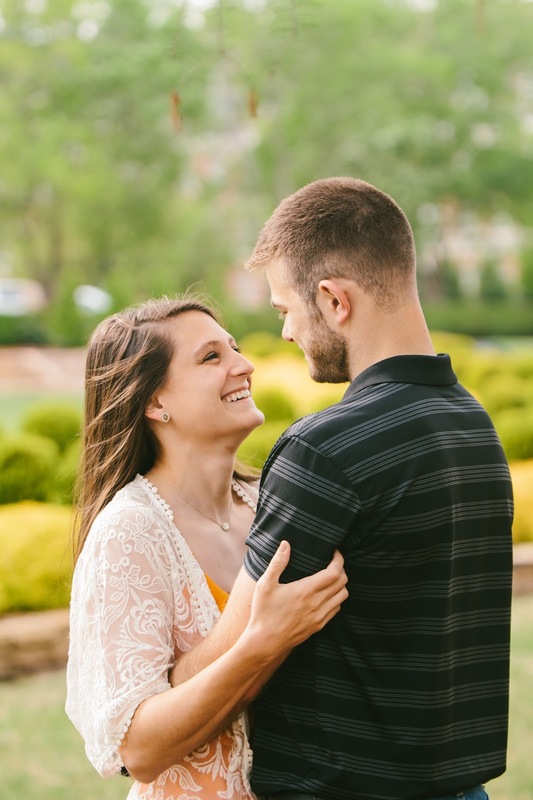 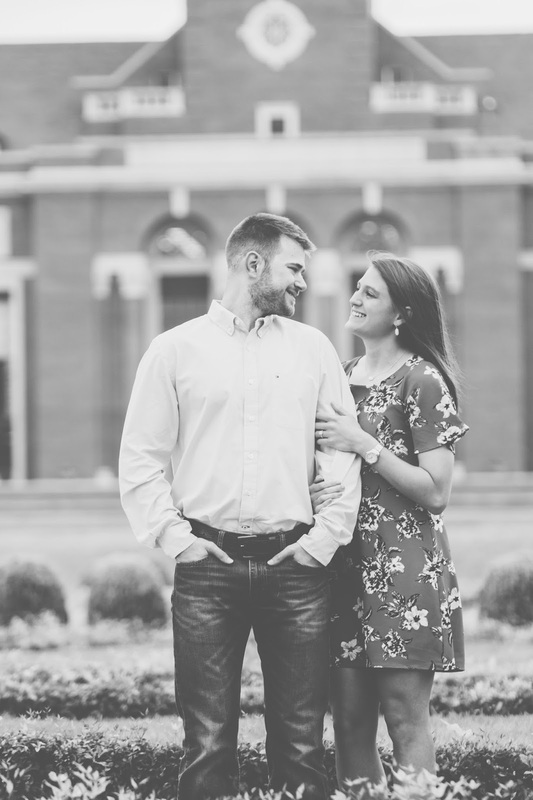 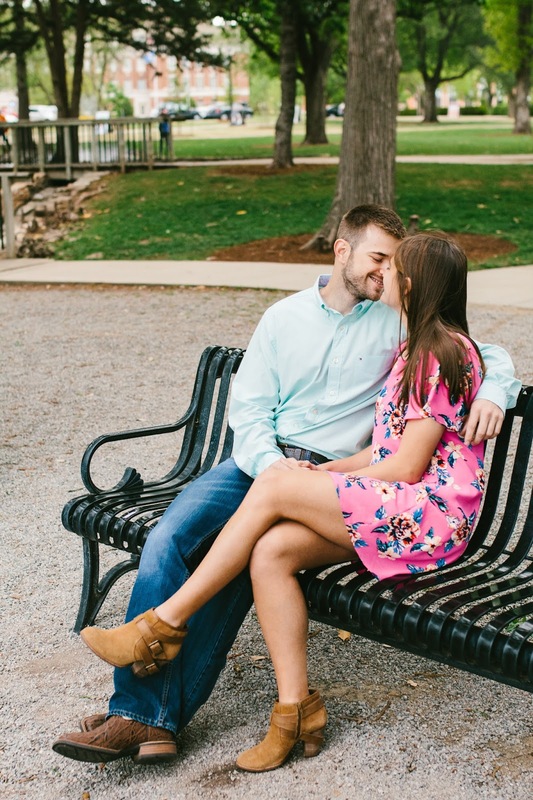 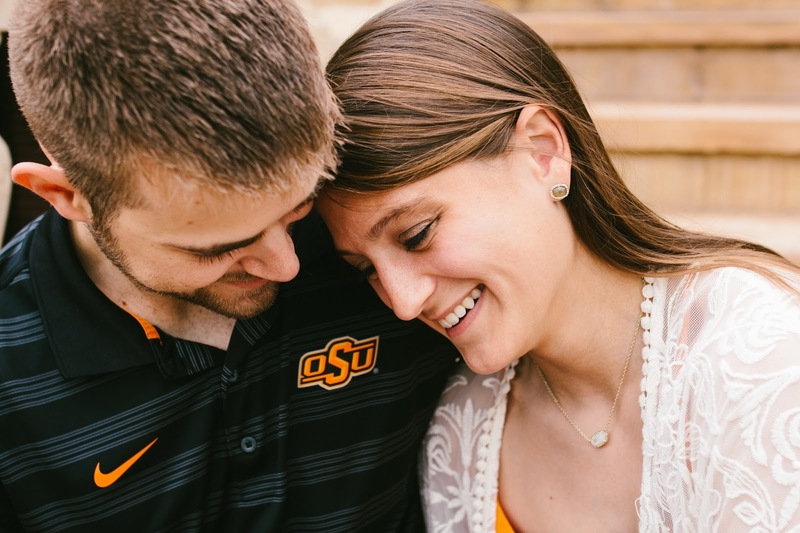 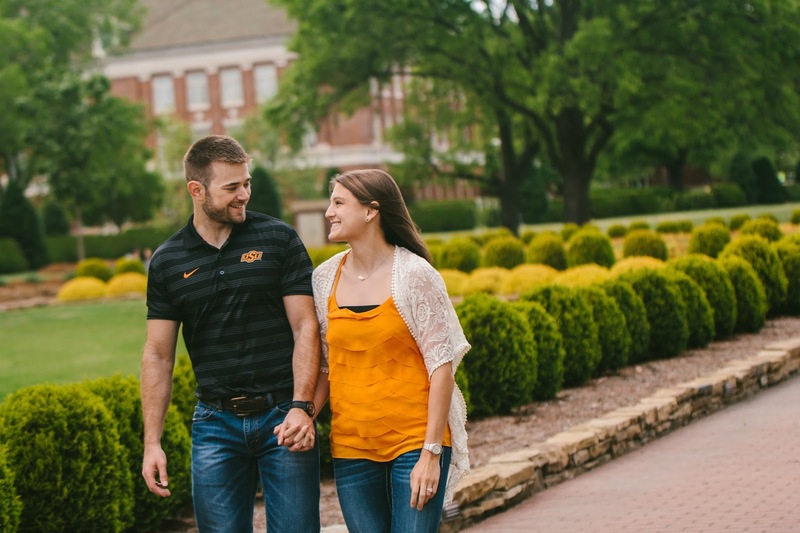 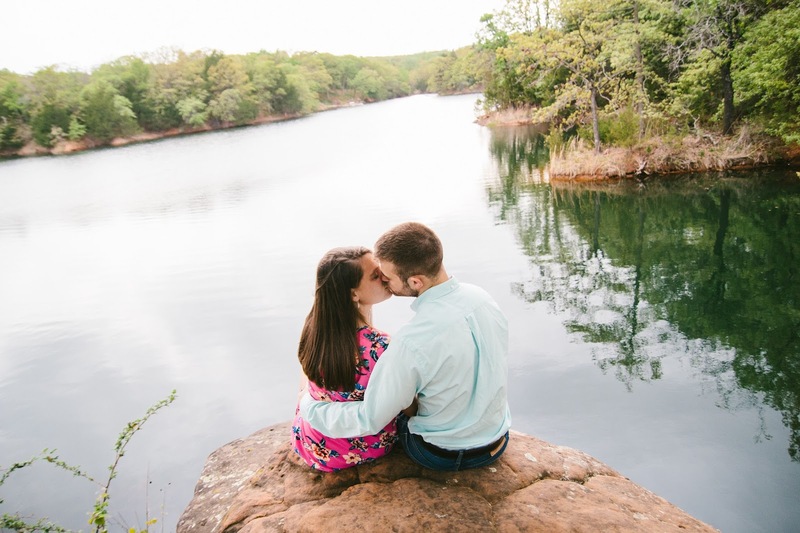 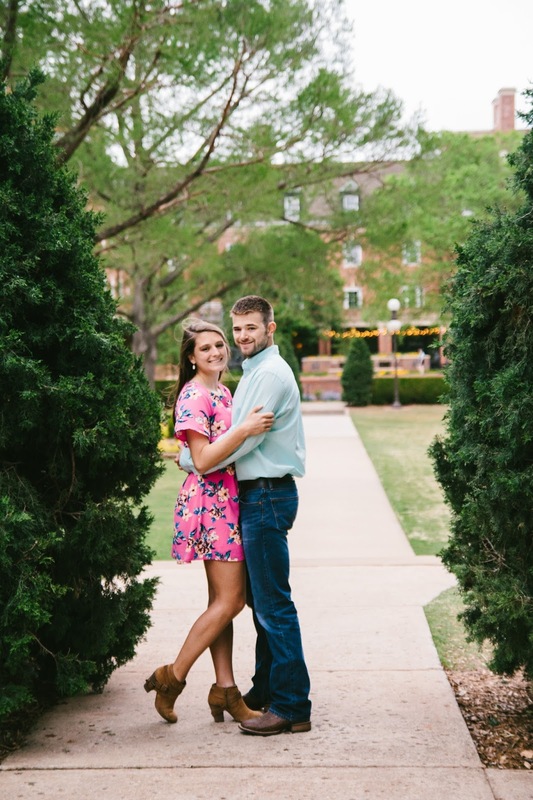 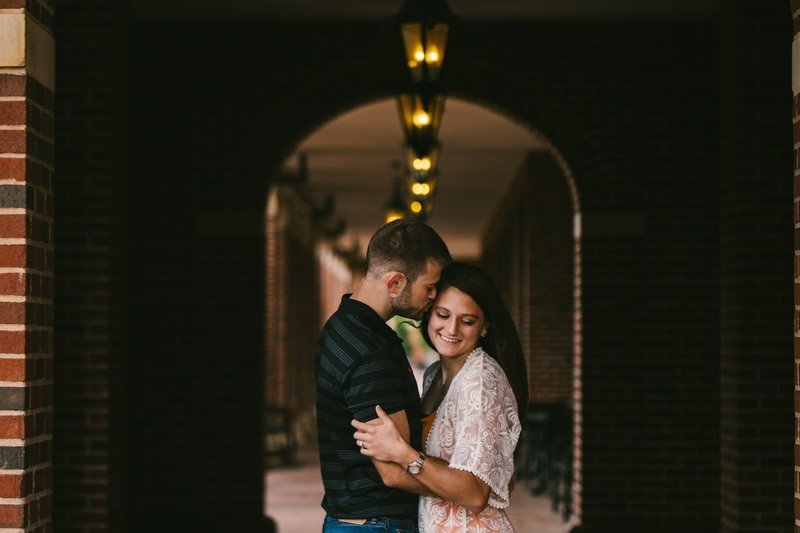 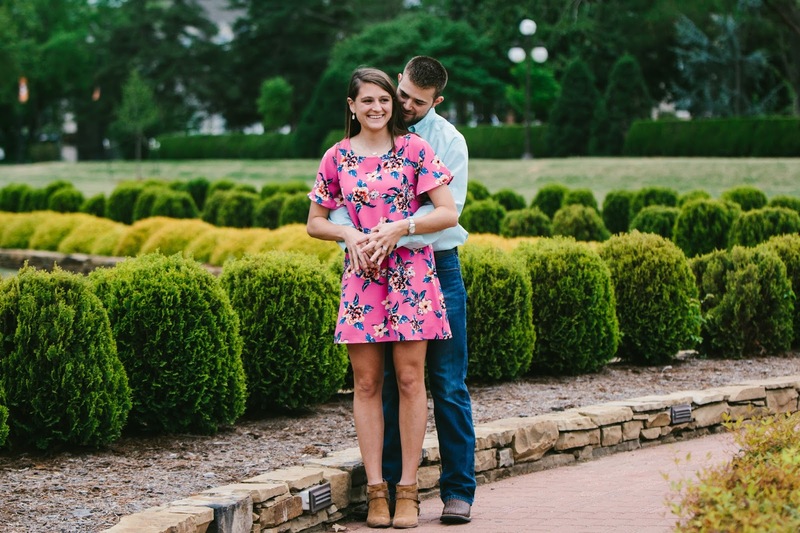 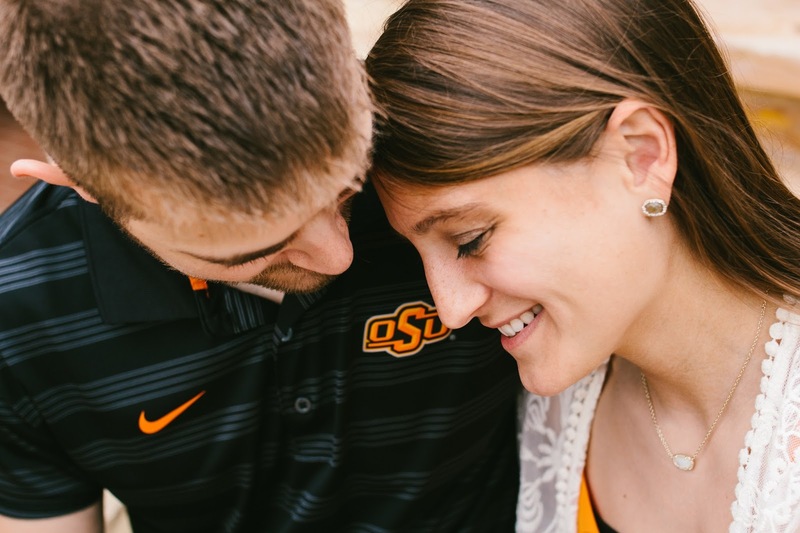 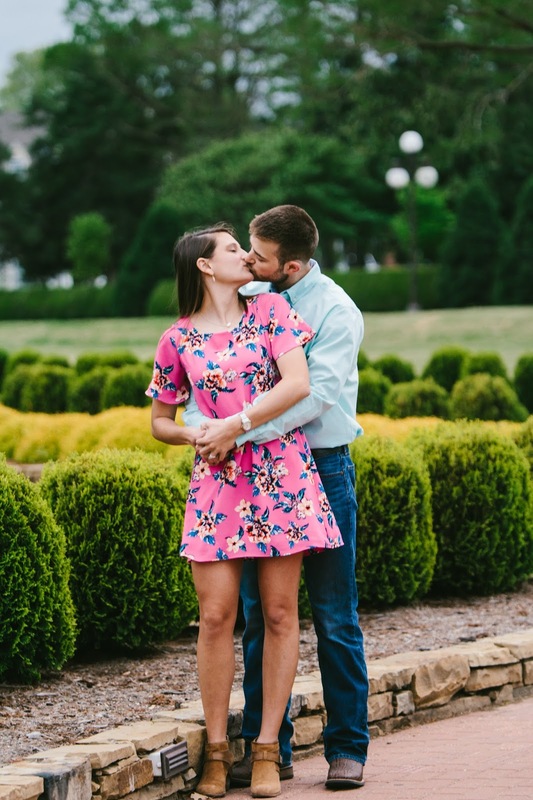 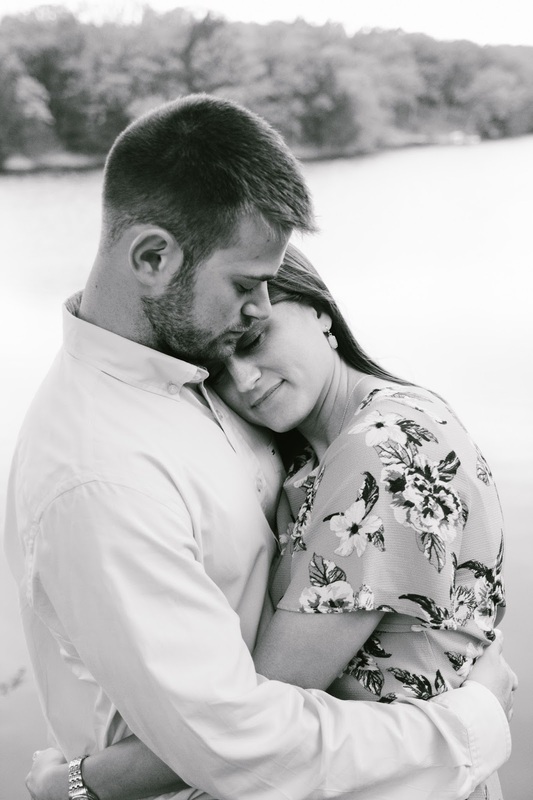 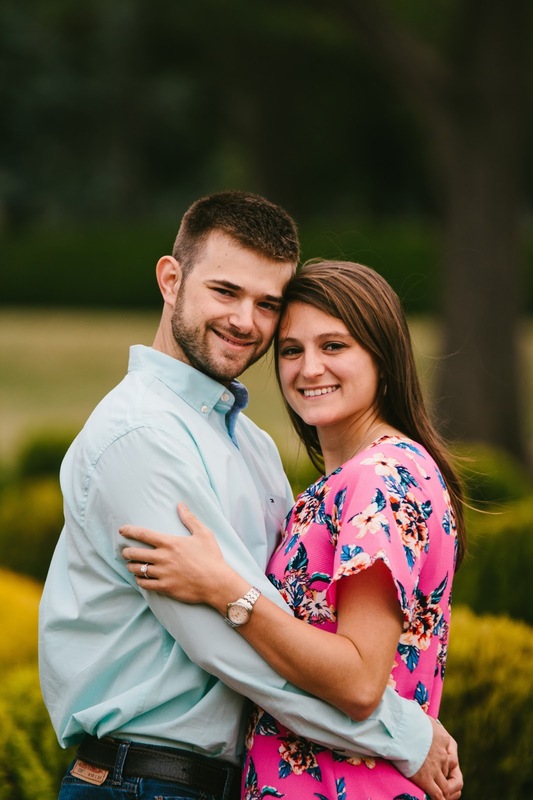 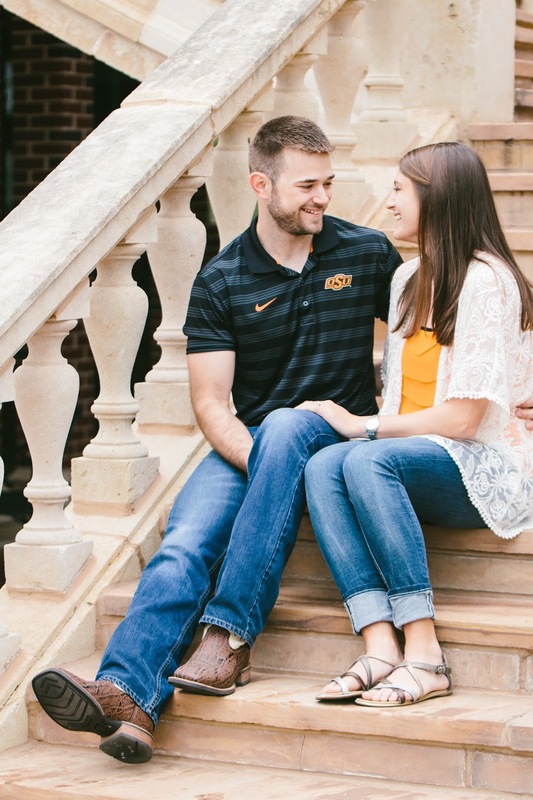 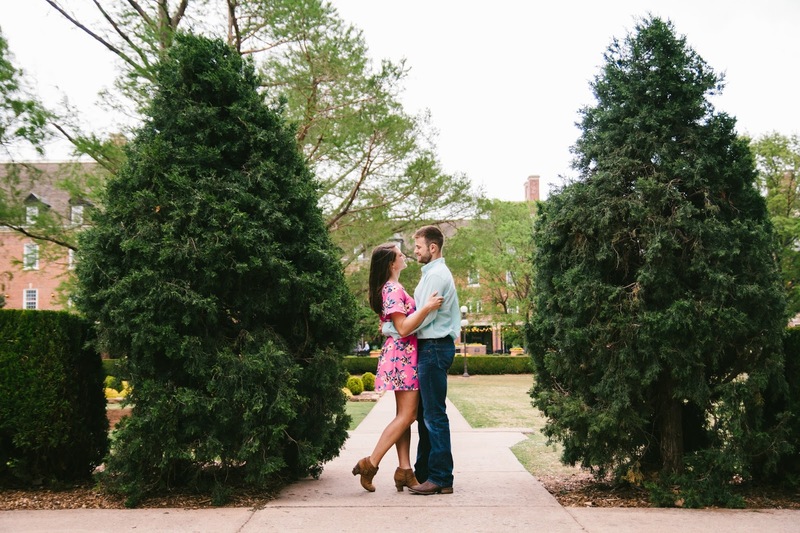 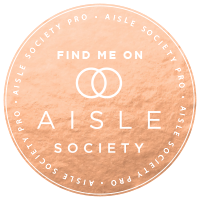 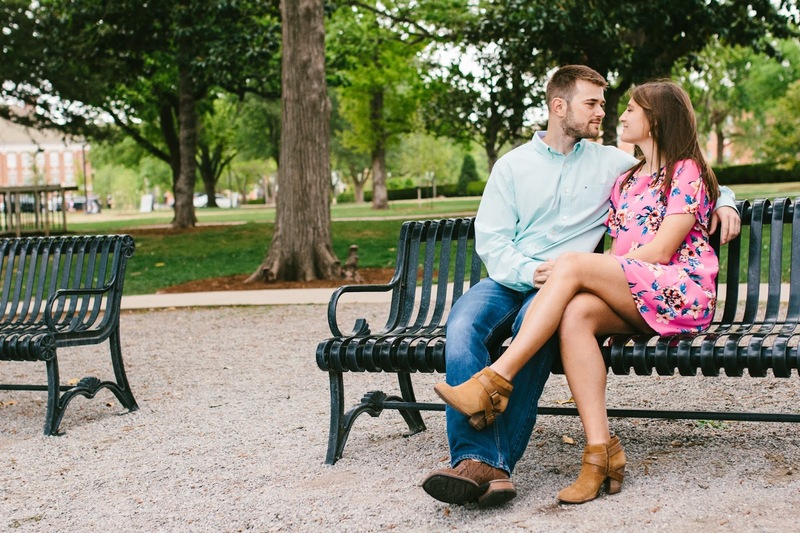 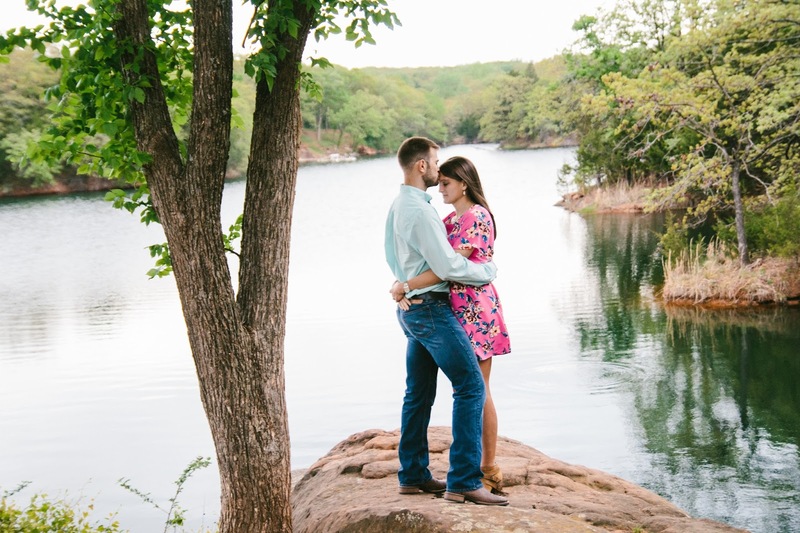 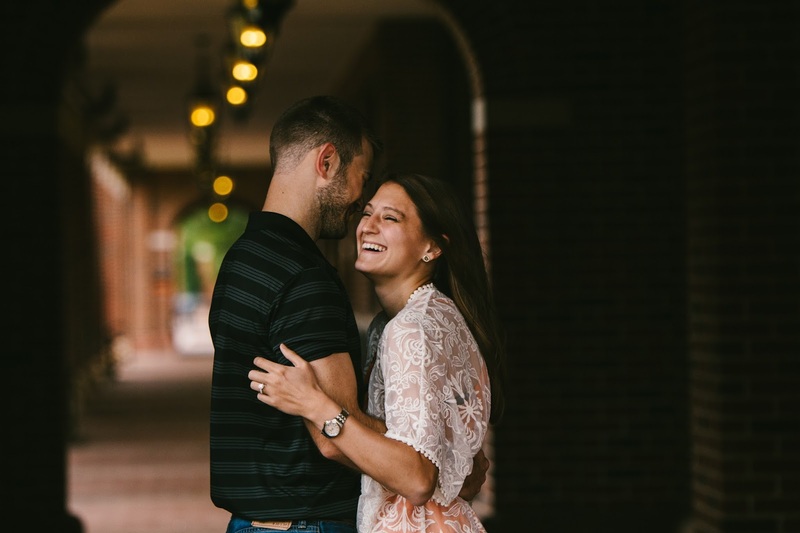 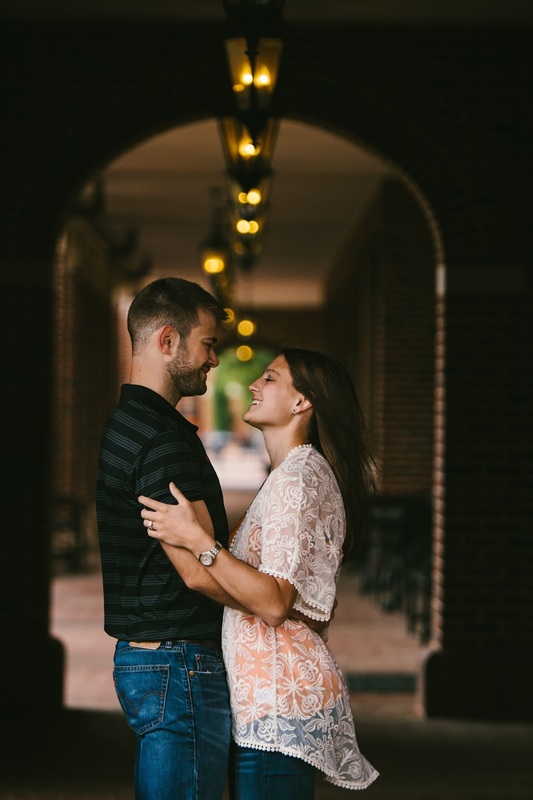 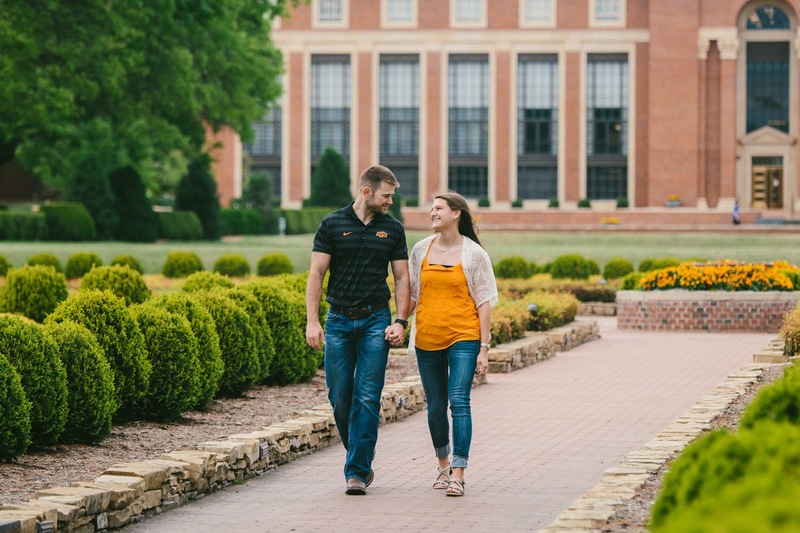 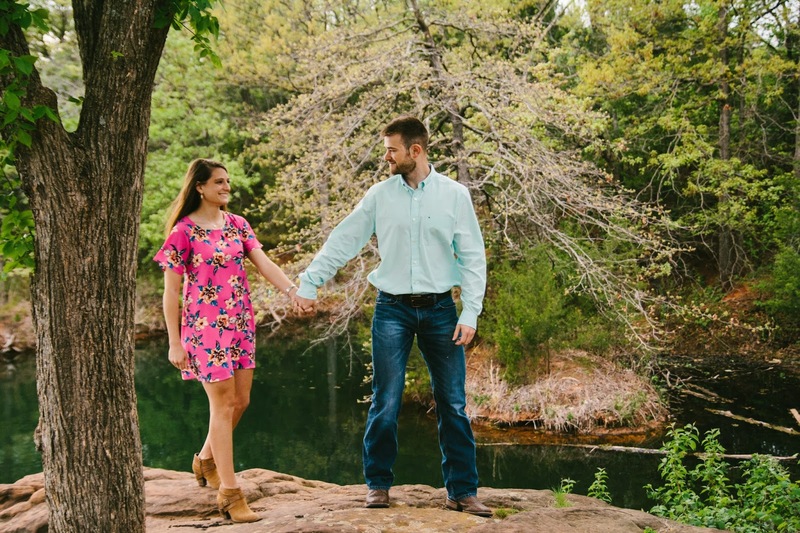 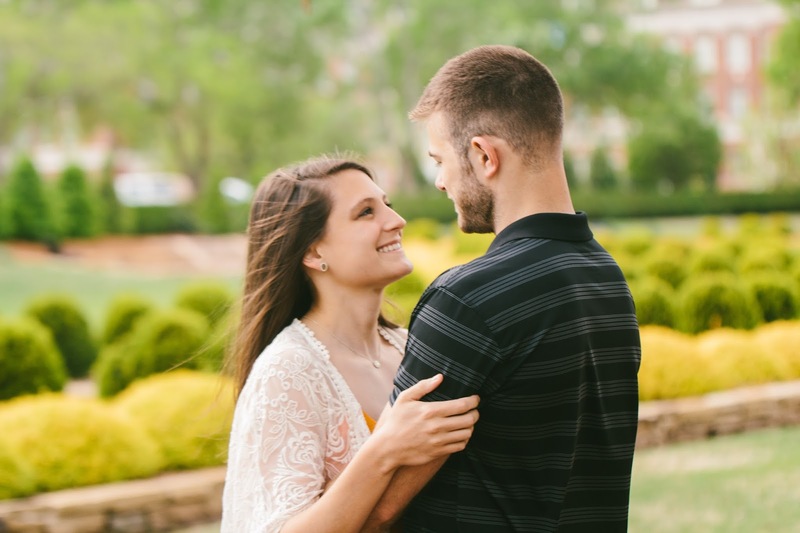 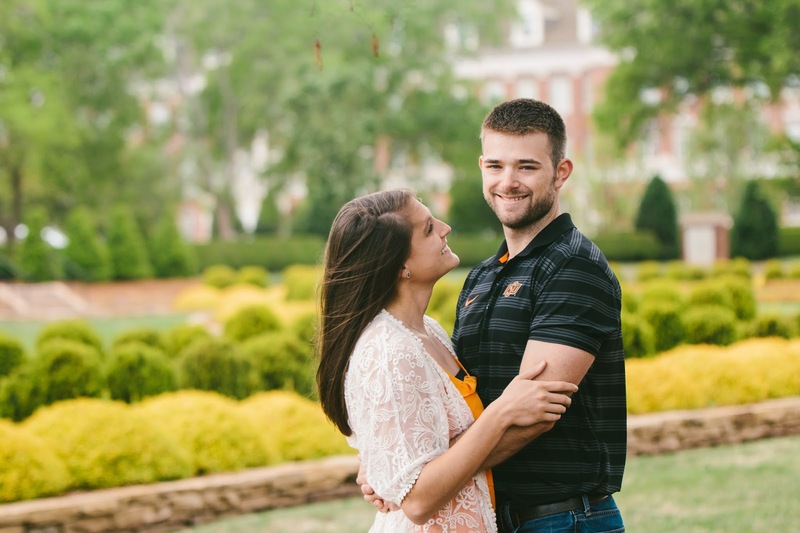 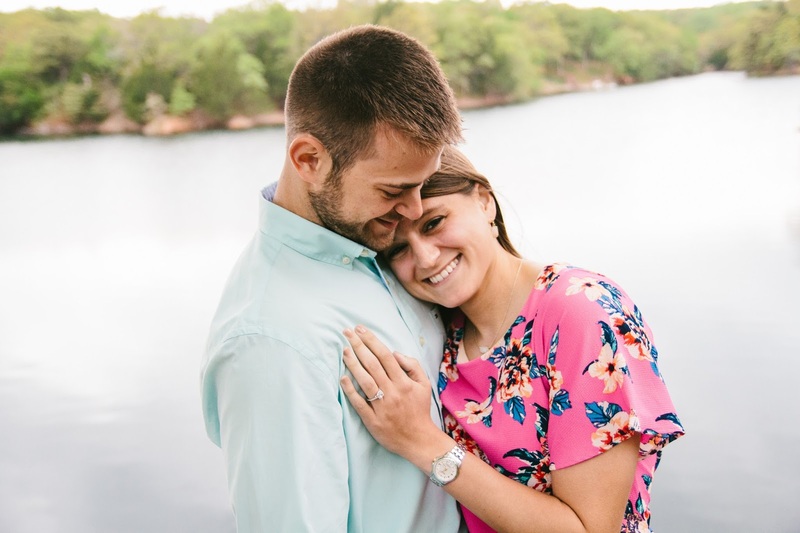 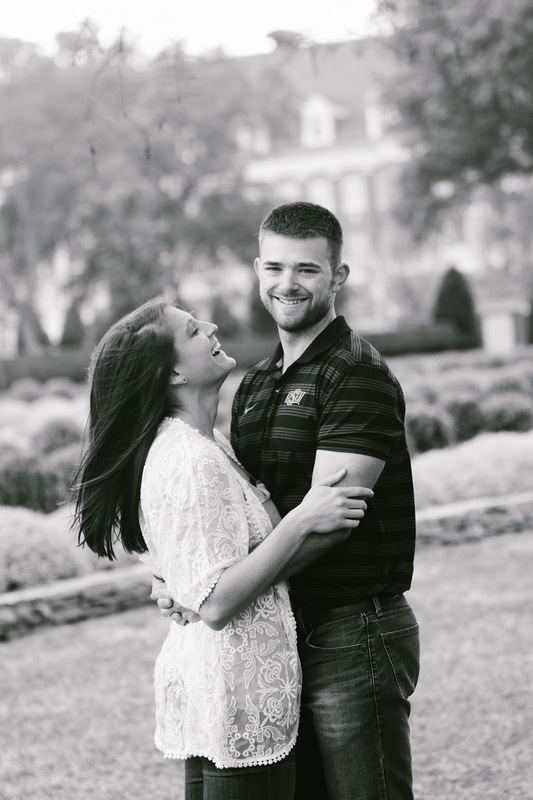 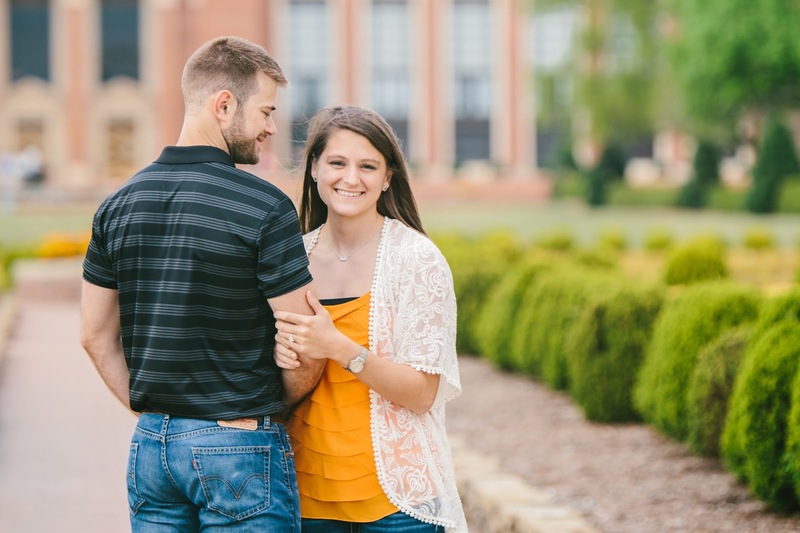 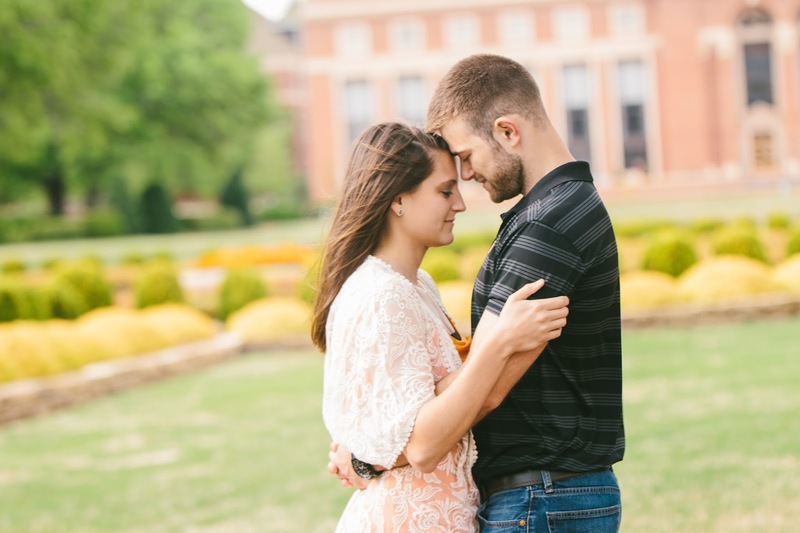 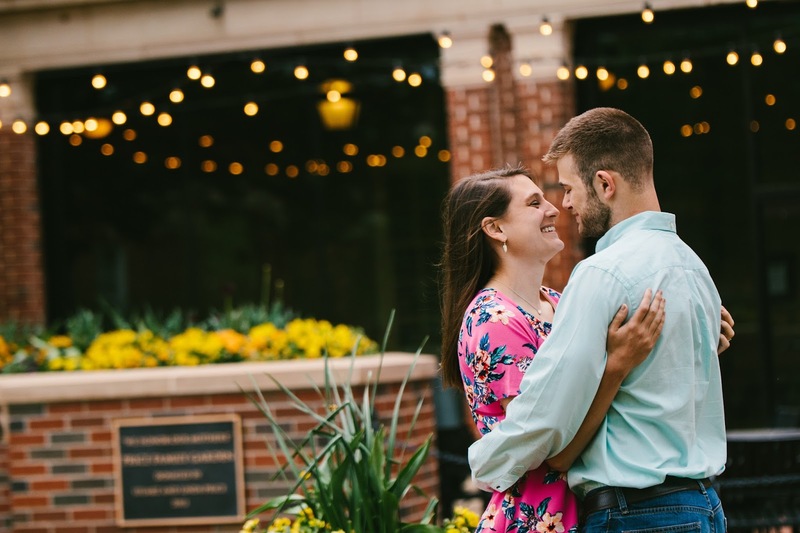 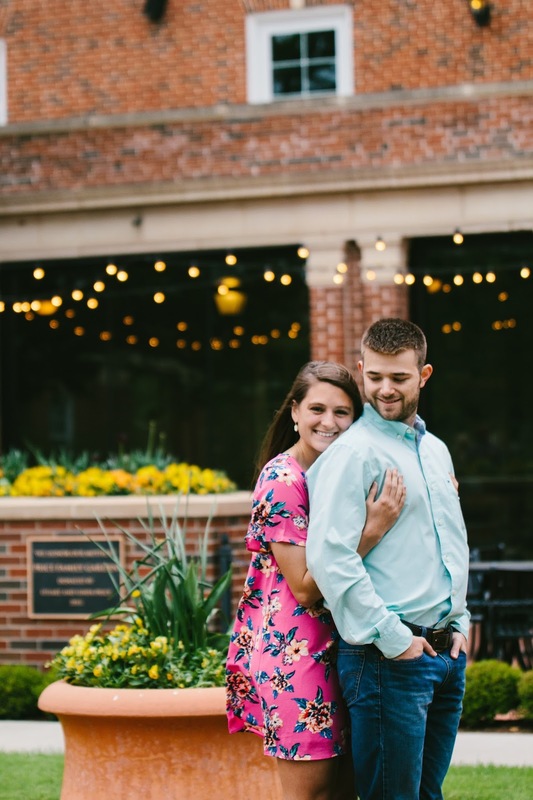 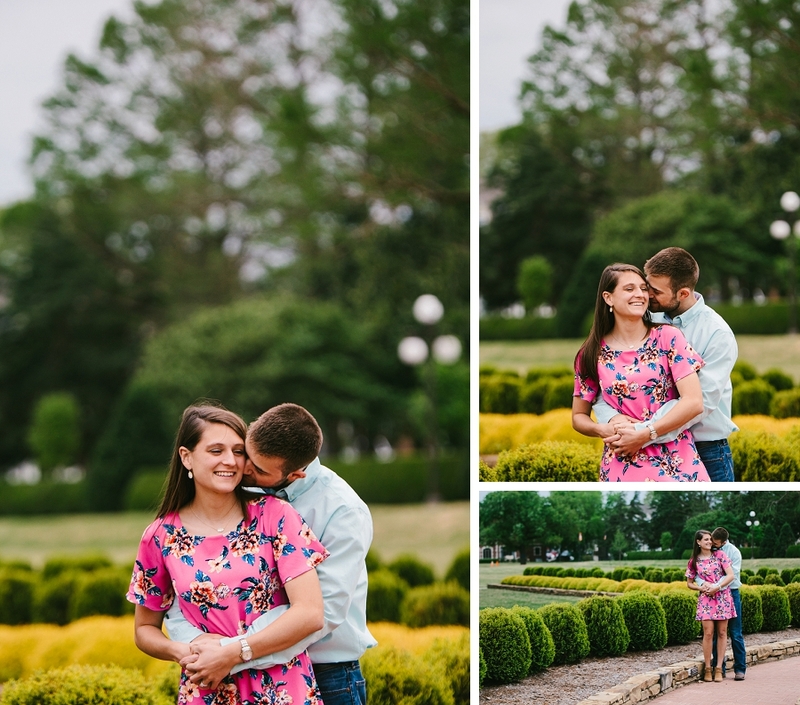 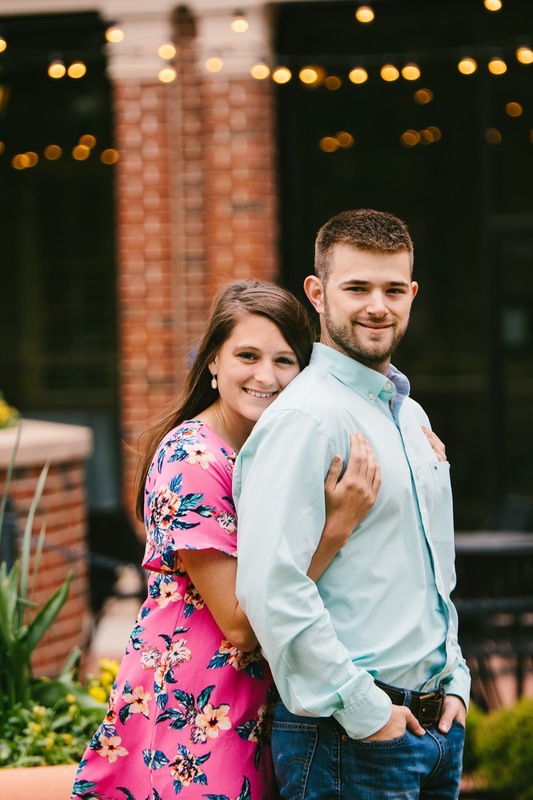 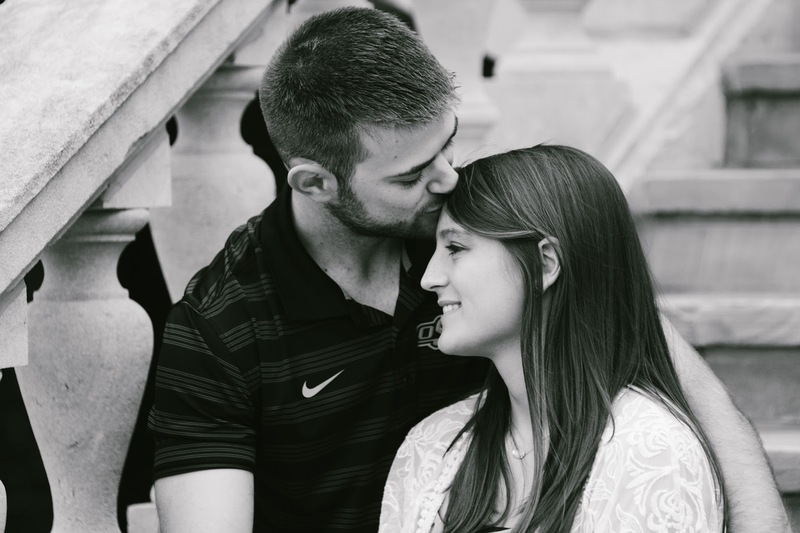 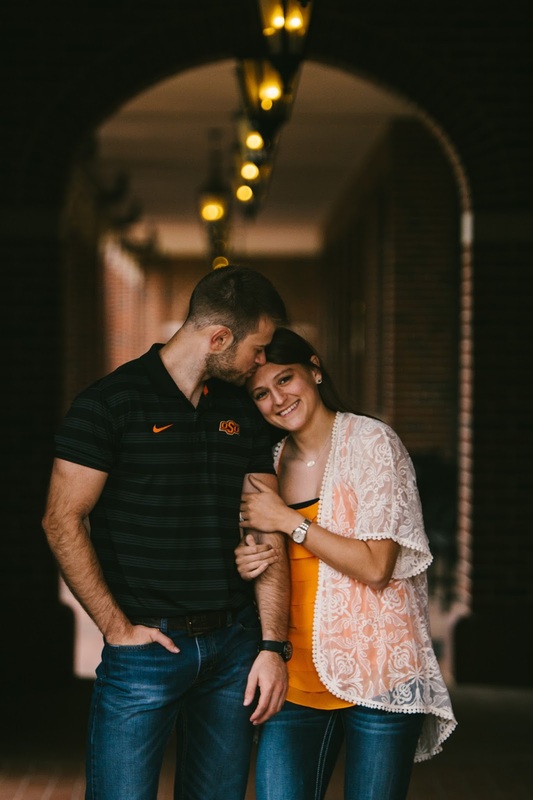 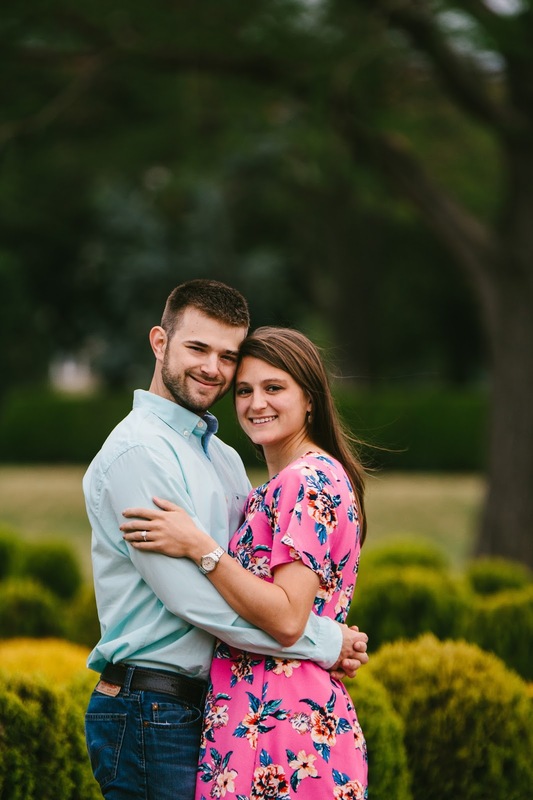 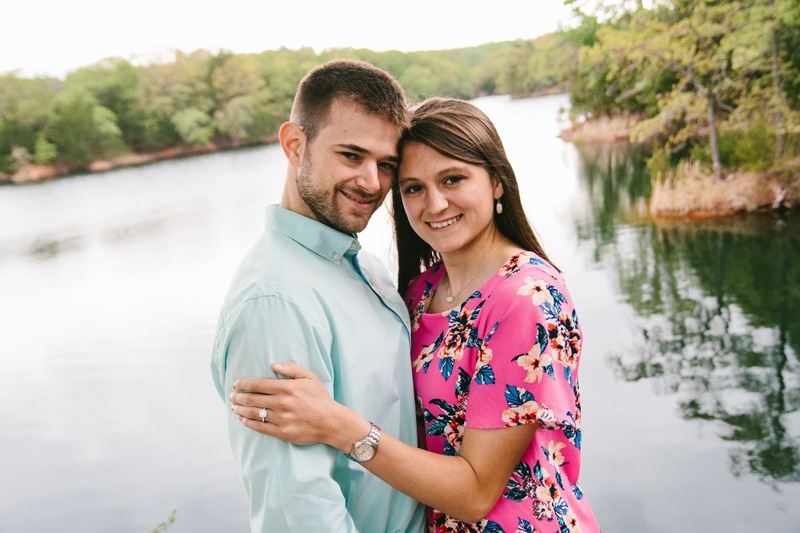 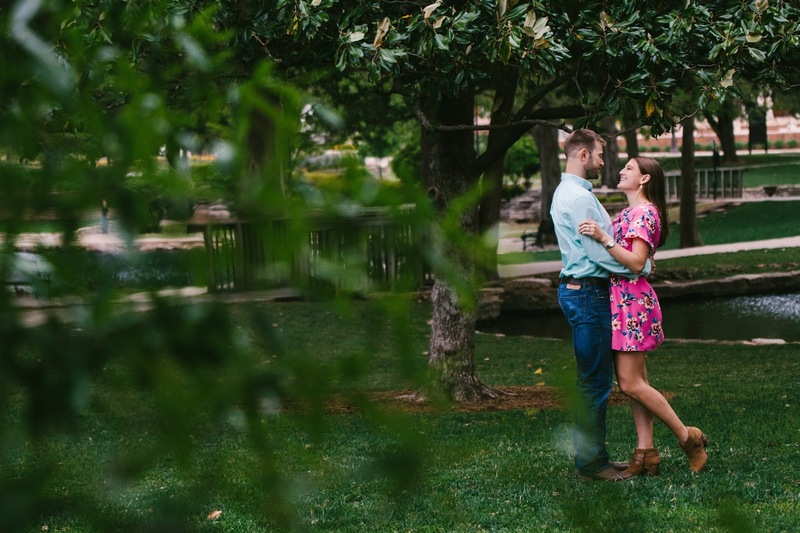 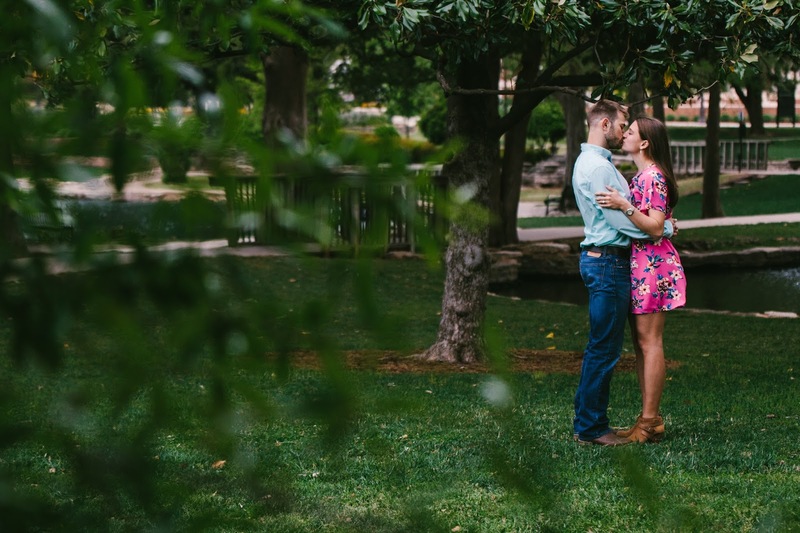 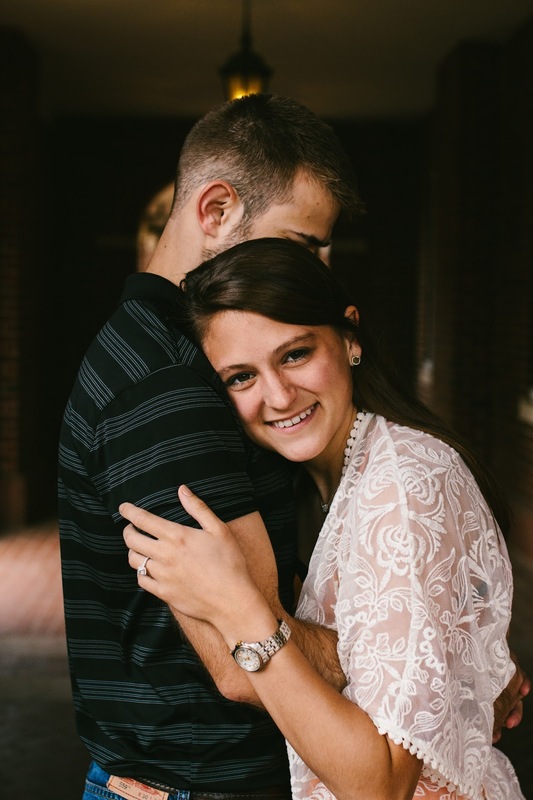 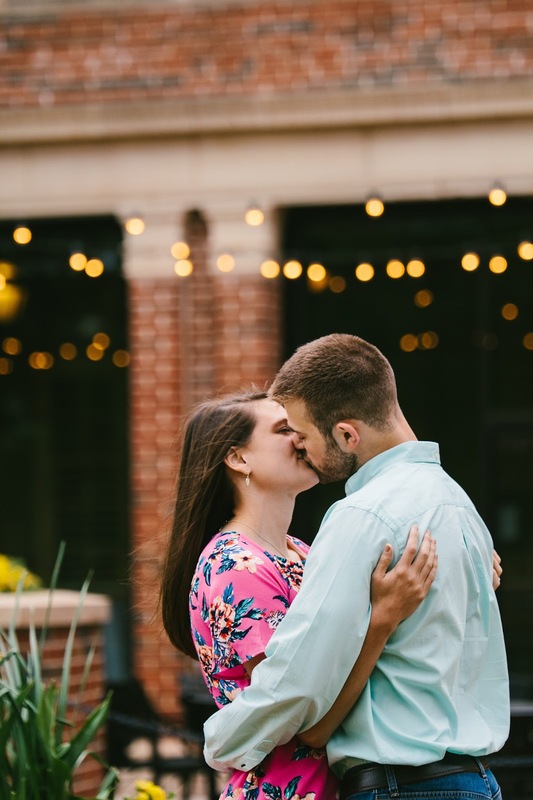 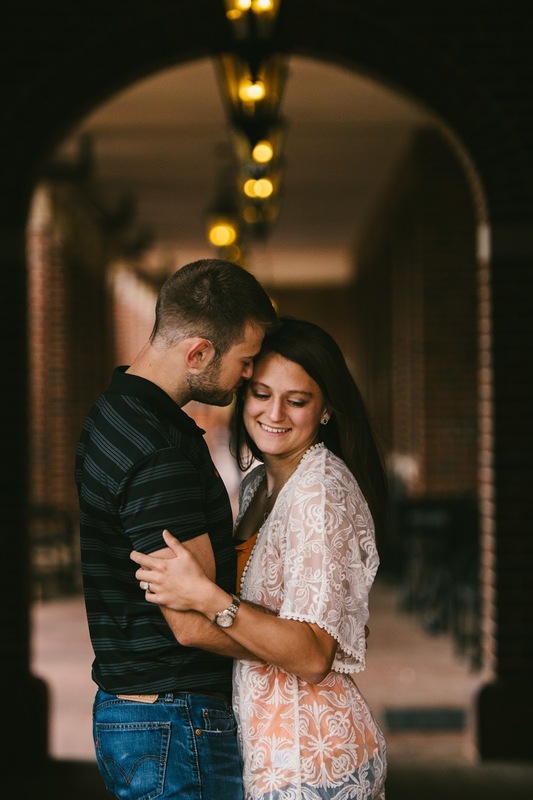 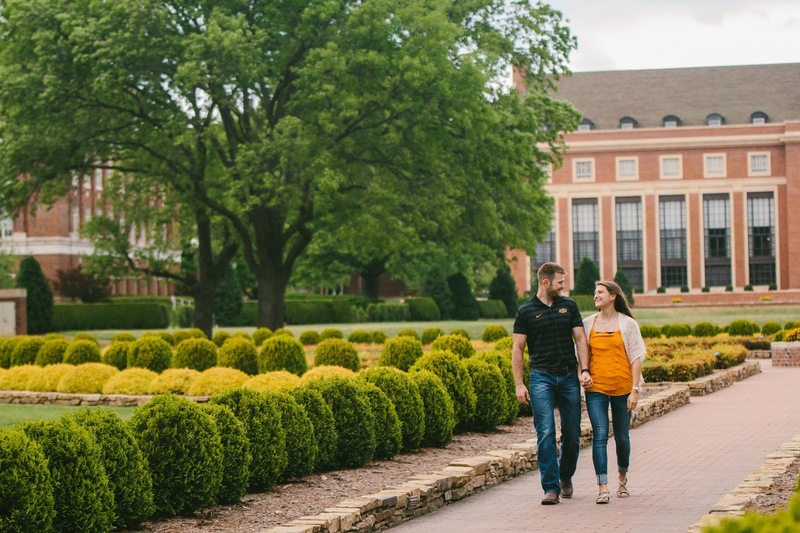 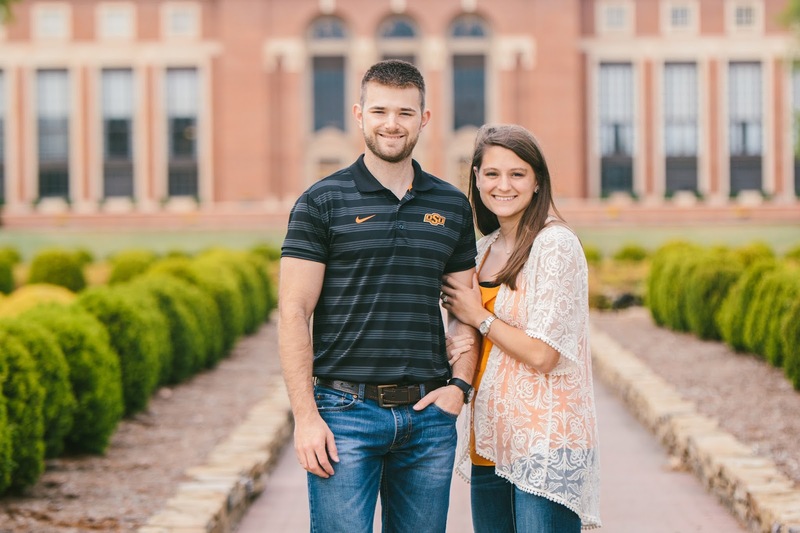 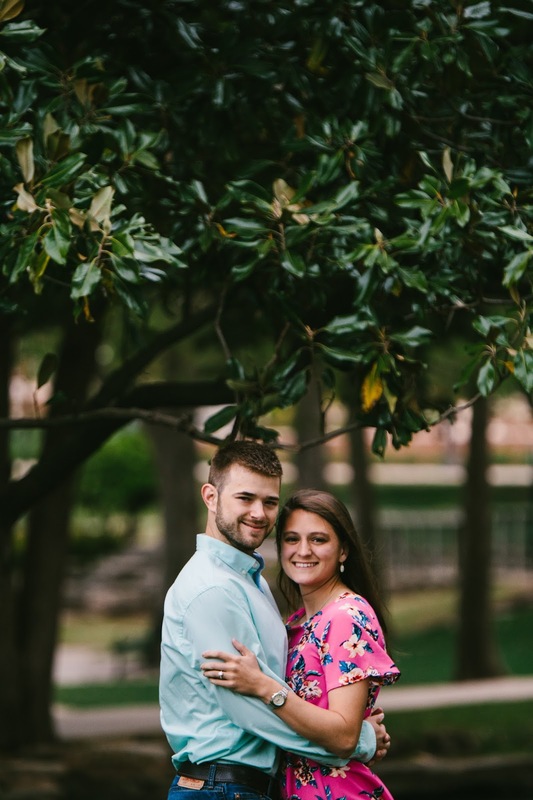 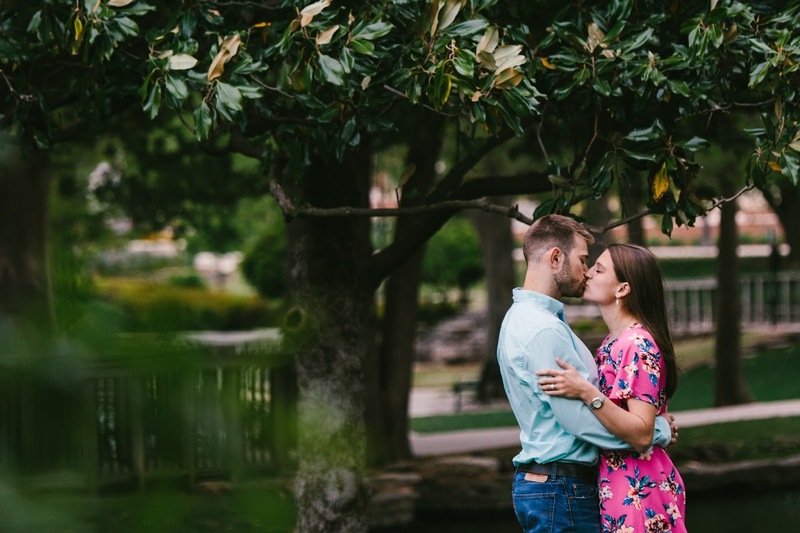 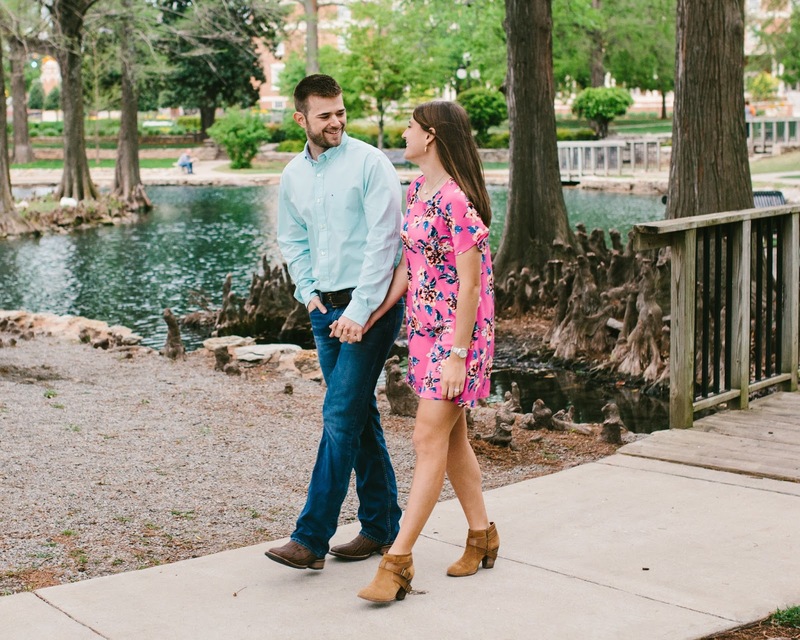 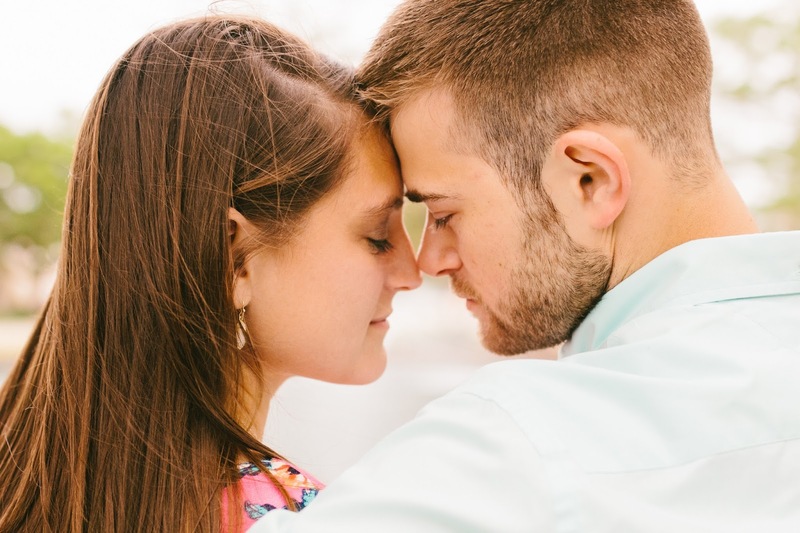 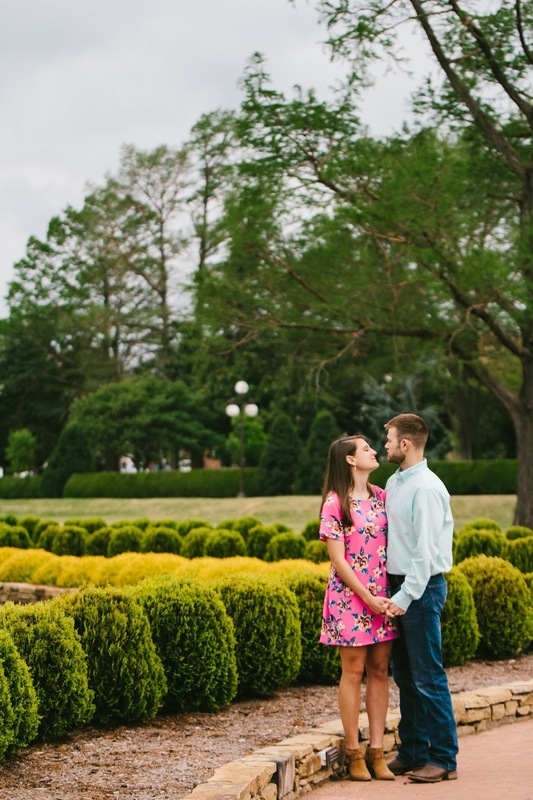 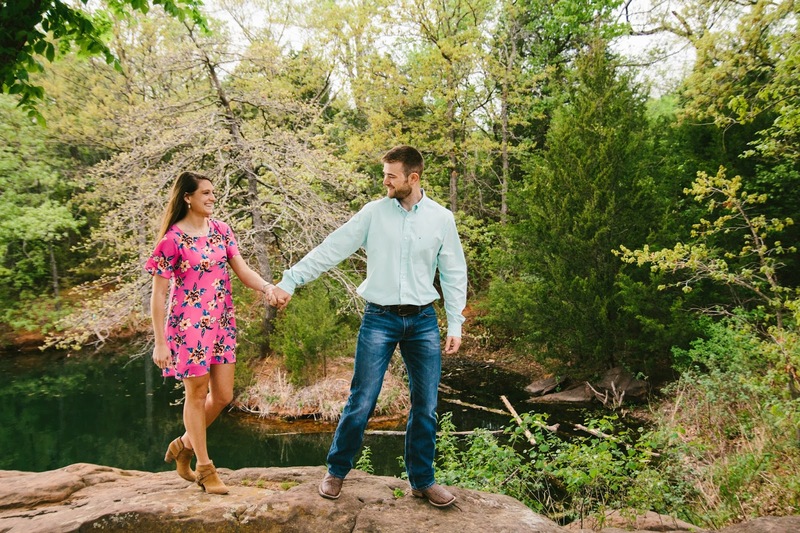 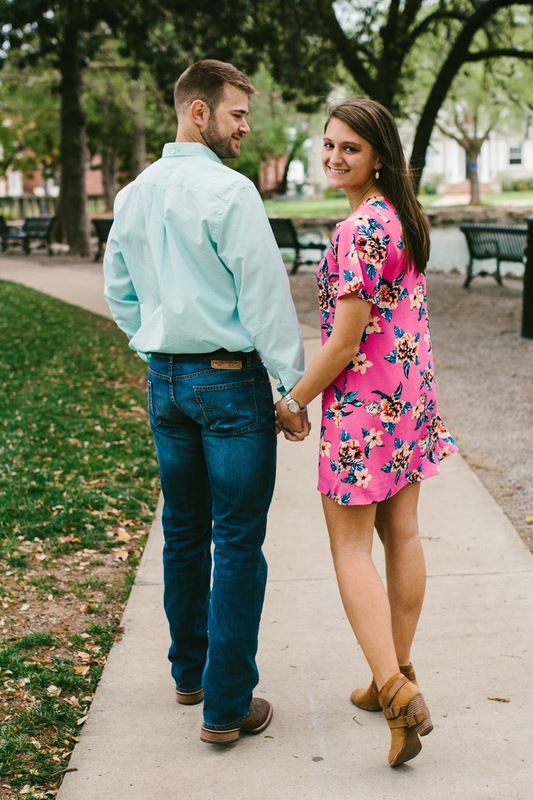 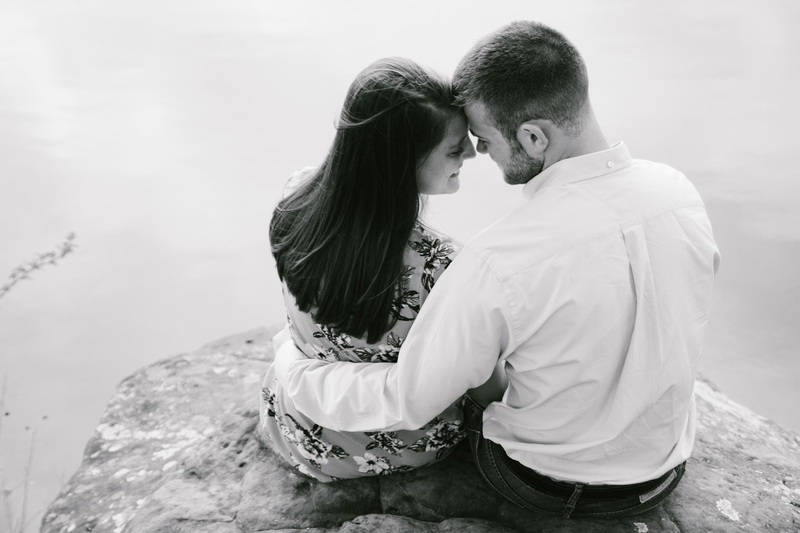 Derek and Lauren met while in school at Oklahoma State and have been together for 4 1/2 years! 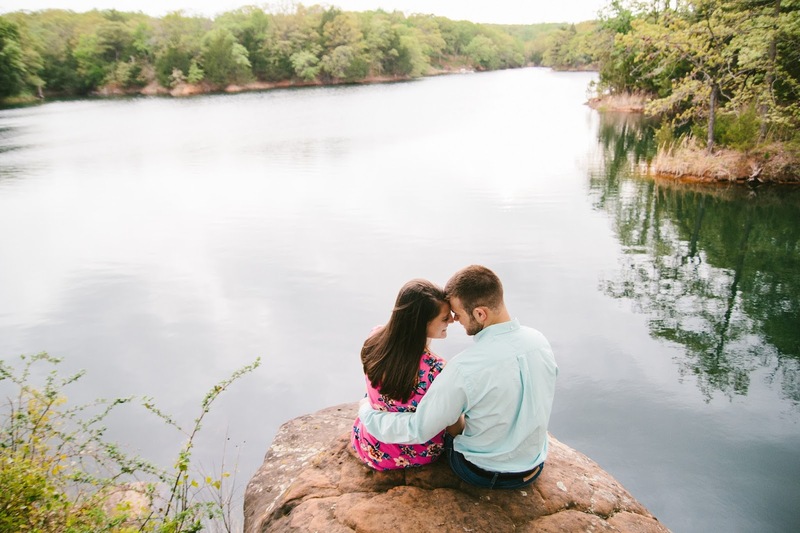 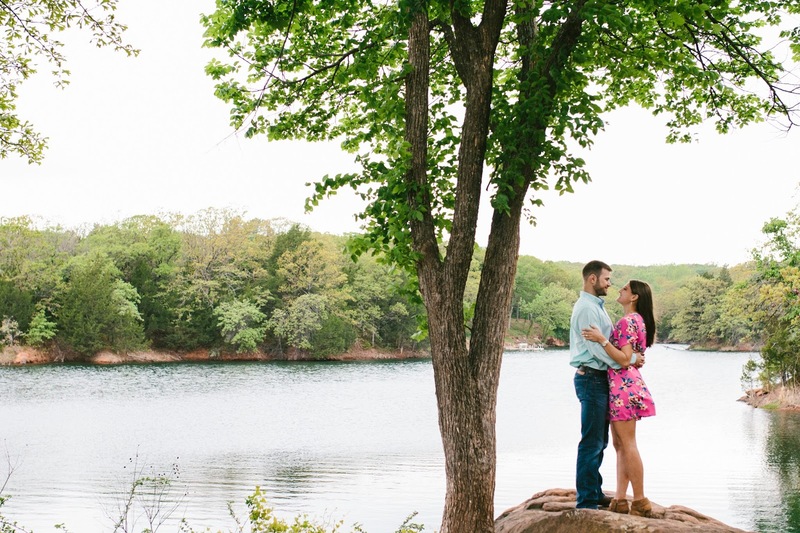 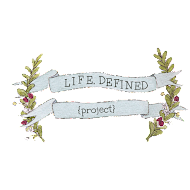 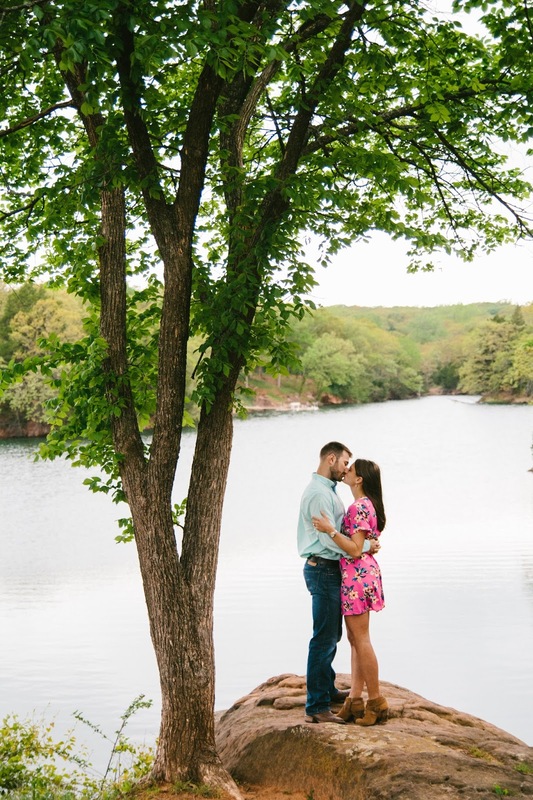 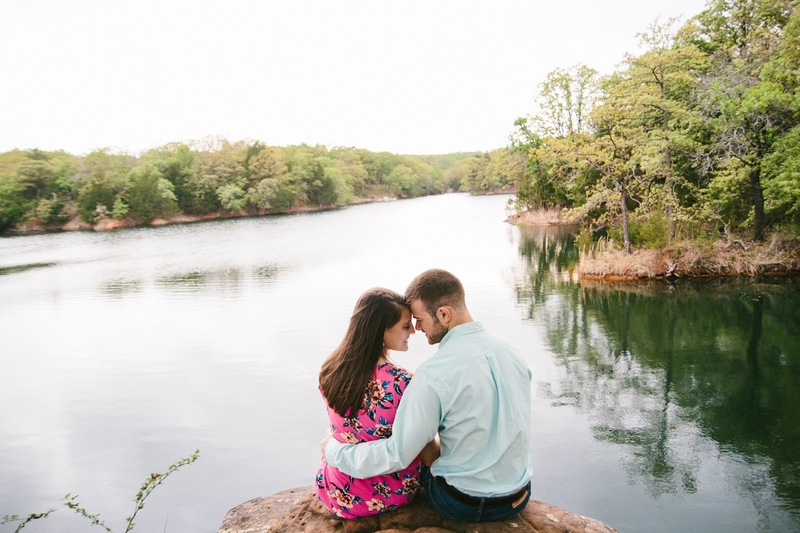 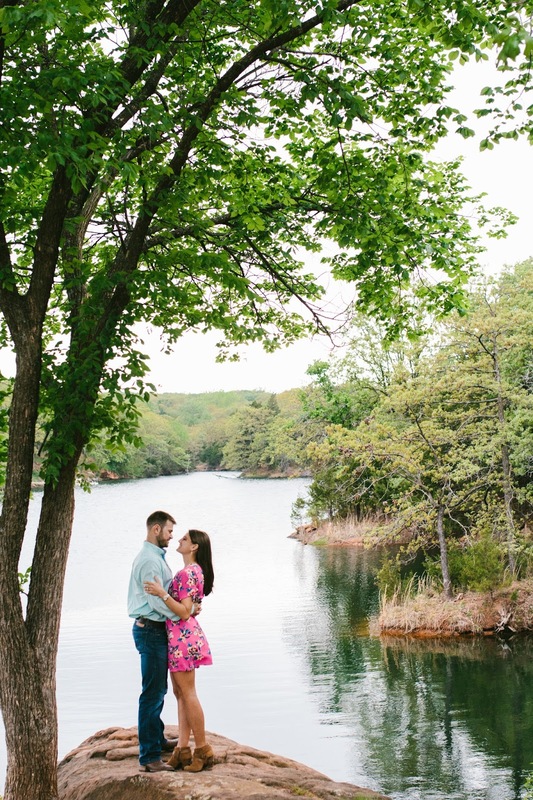 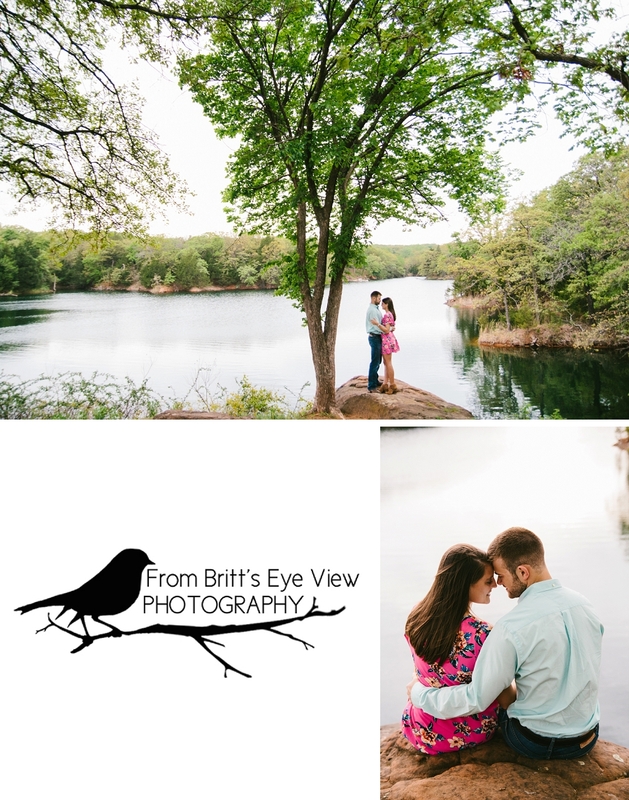 We met at Theta Pond and ended up at one of the prettiest private lakes in Stillwater. 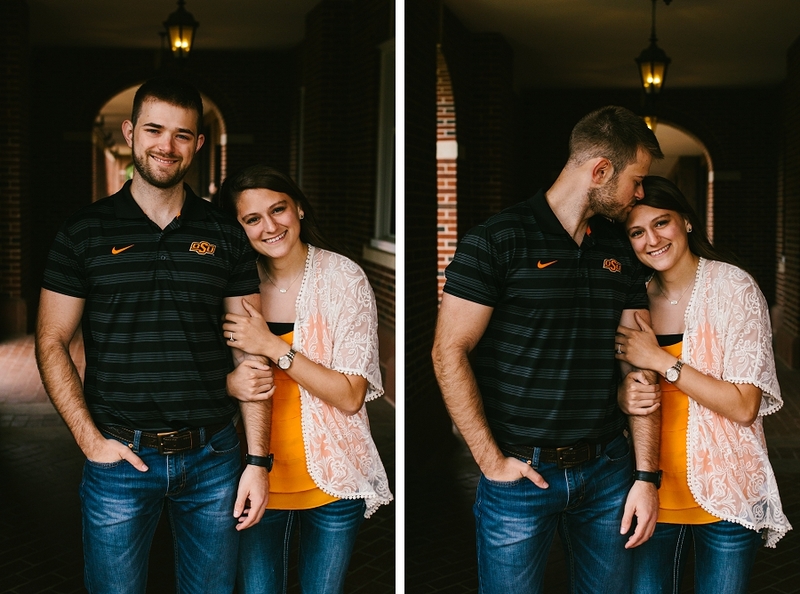 These two have such a great sense of humor, and are so so sweet. 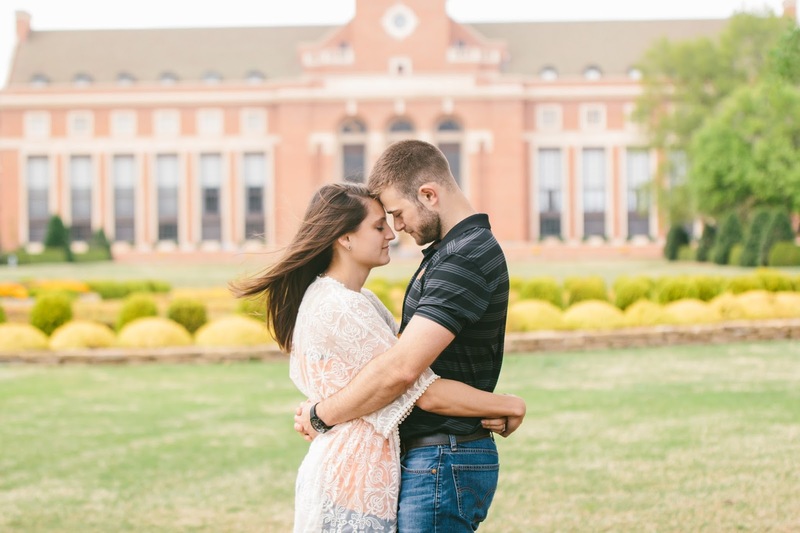 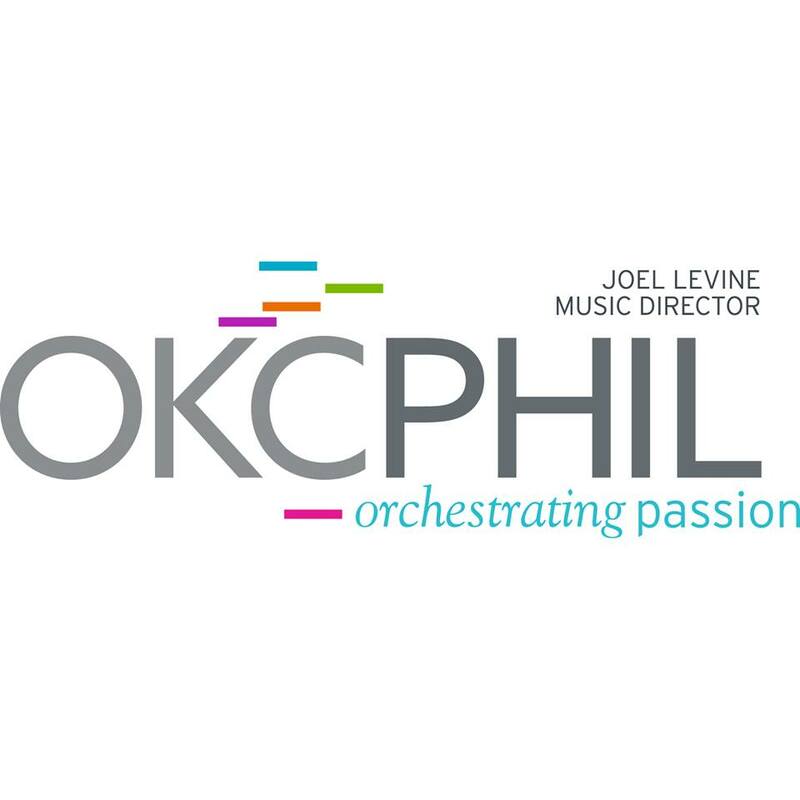 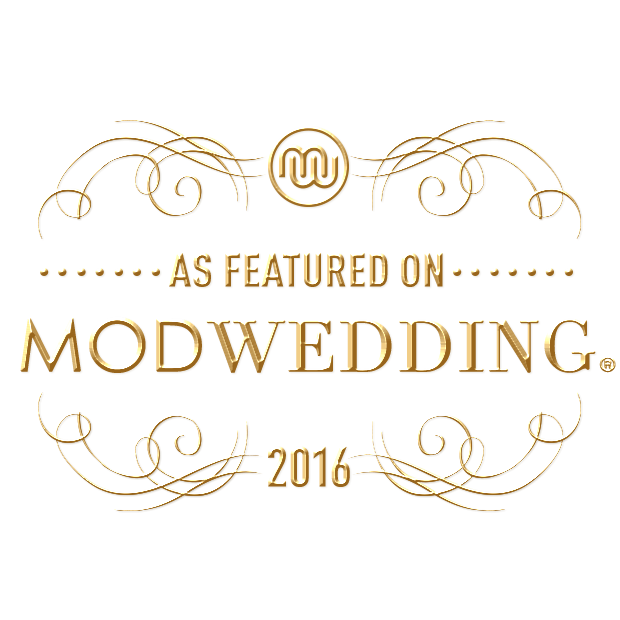 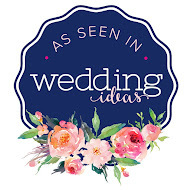 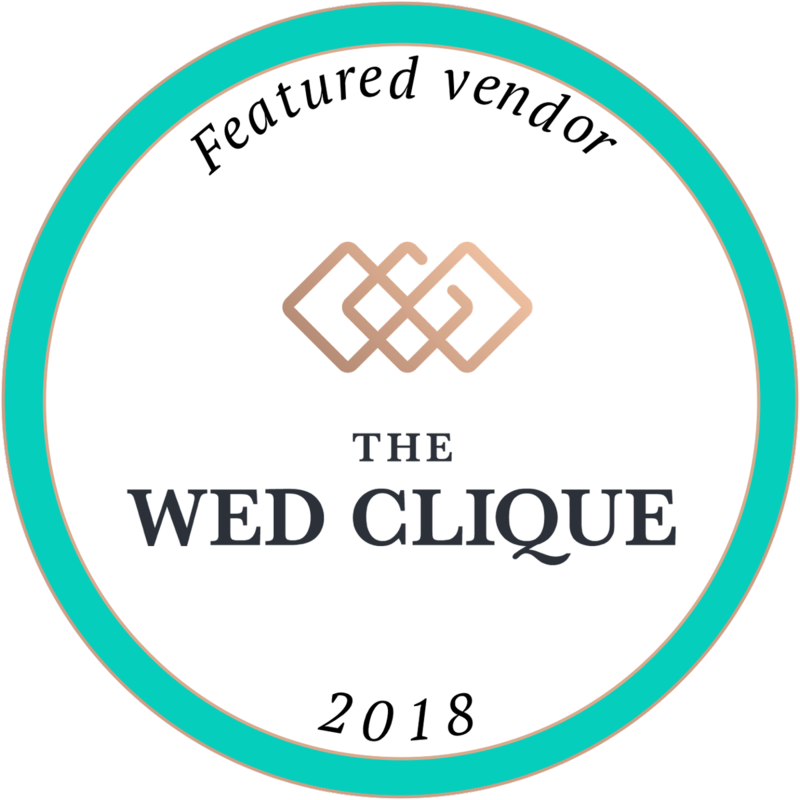 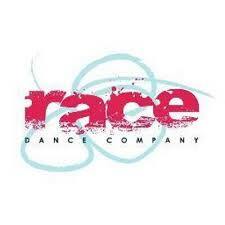 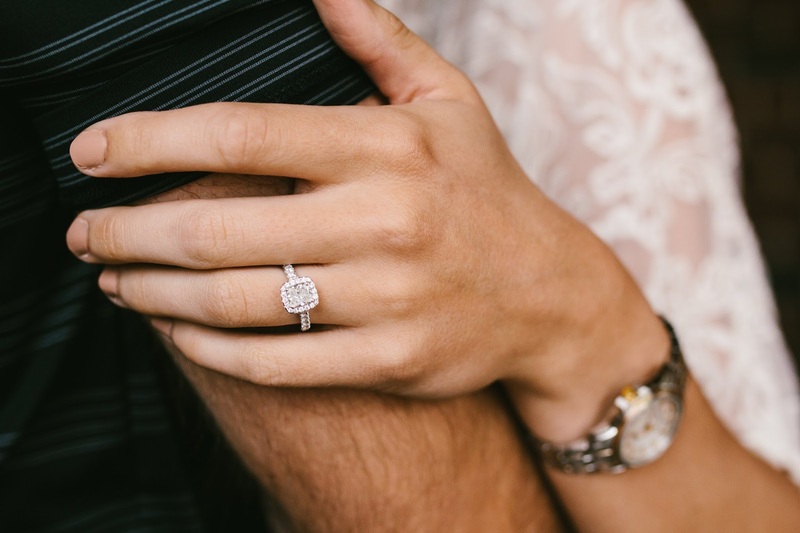 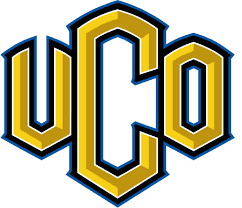 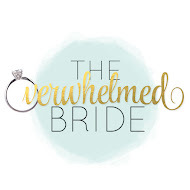 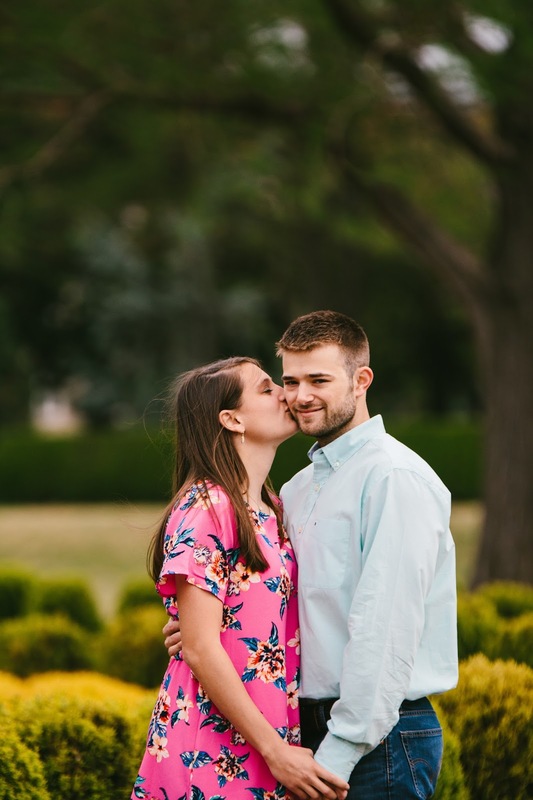 Congratulations on your upcoming wedding in Tulsa this summer! 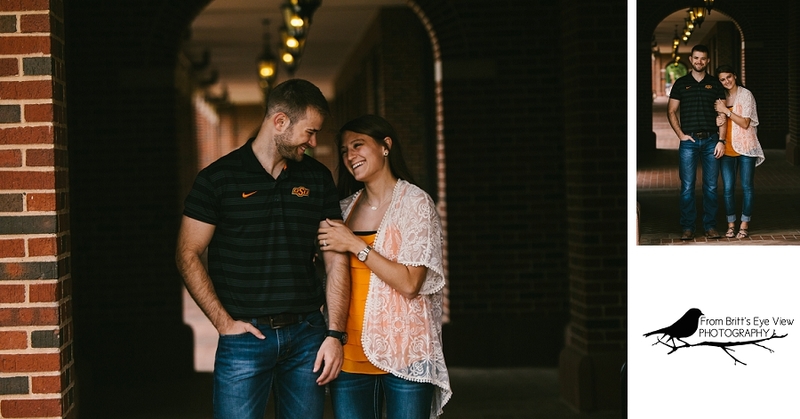 Laughter is the best. 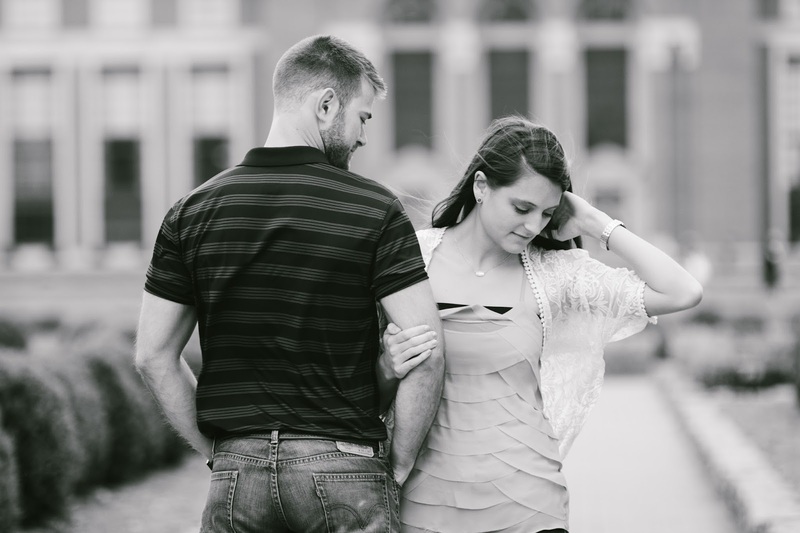 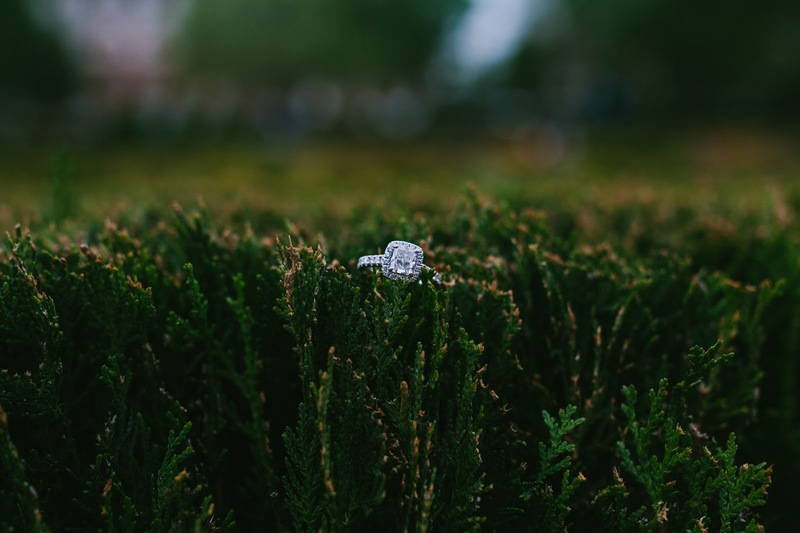 I always tell couples during their engagement session, look at each other, talk to each other, tell jokes. 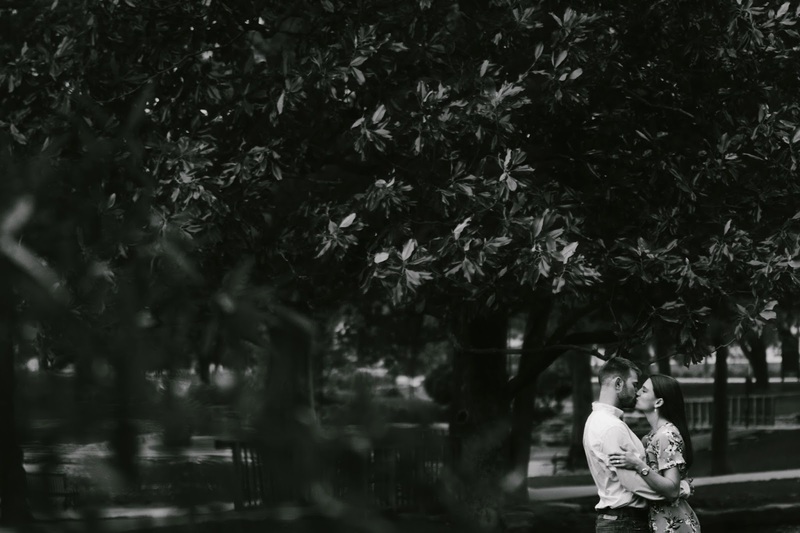 It makes for more organic photographs and an authentic moment.